Shopping the easyfundraising way with Fragrance Expert, could not be easier. Follow the instructions below, and create an account today to start supporting a cause or charity of your choice.  At Fragrance Expert, we are passionate about fragrance. We have a range of top branded fragrances and gift sets from the likes of Gucci, Dolce & Gabbana, Giorgio Armani, Jimmy Choo and many more.